Halloween is right around the corner! Check out this blog from, The Everyday Hostess, on how to plan the perfect ghoul's night out for the girls! 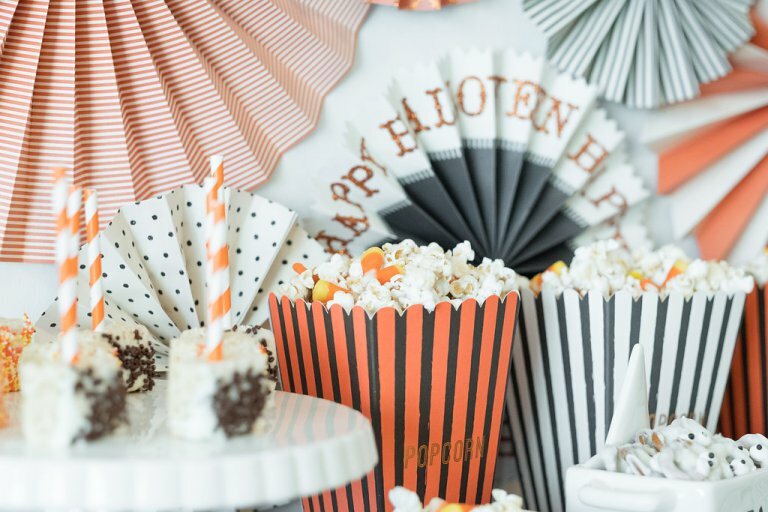 Looking to host a spooktacular party this Halloween?! 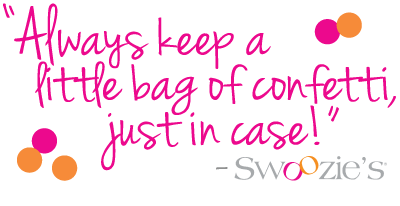 With the help of our dear friends at Swoozies, we’ve got you covered! 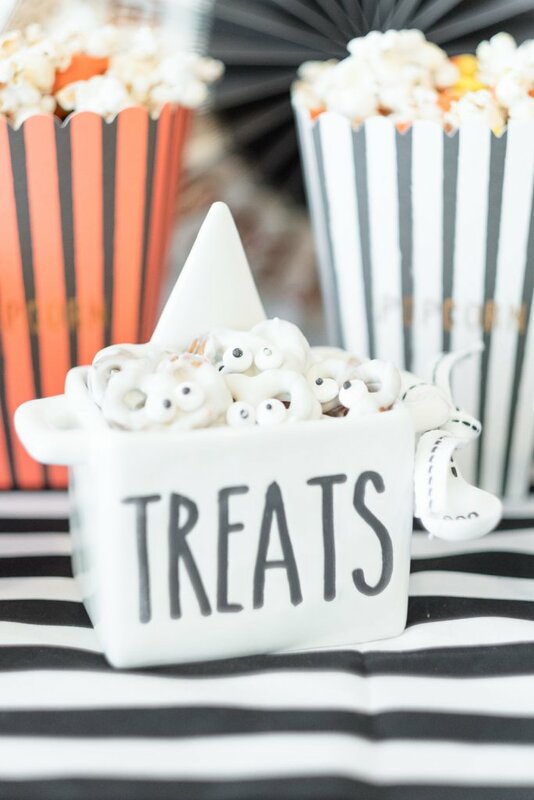 We hosted the most adorable “Ghoul’s Night Out” party filled with some of our favorite decor and now have all the inspiration you need to host your own ghoulishly good time! 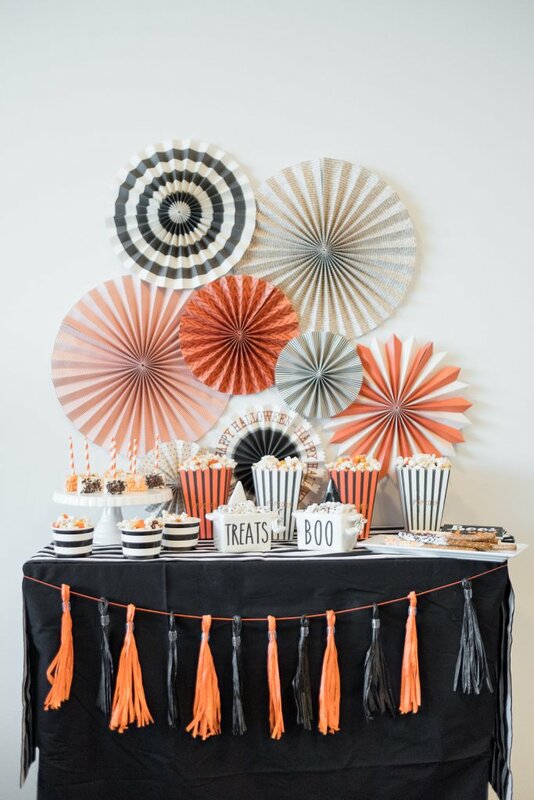 With a black and white color palette and pops of orange, this festive set up was completely outfitted by Swoozies, which is the perfect one stop shop for all your holiday gatherings this year!